1. Our whole grain flour is simple. 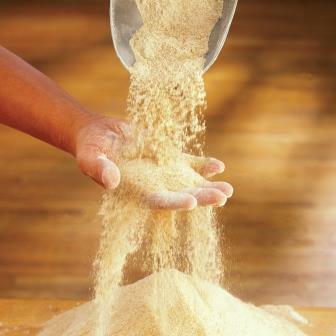 To get whole grain flour, we put wheat kernels in the mill and fresh whole grain flour comes out. Our wheat kernels are not milled in mass quantities. Unlike commercial milling, each kernel does not have its parts separated and its germ toasted for longer shelf life to be recombined in the same relative proportions. Our flour is exactly how it exists in the intact whole grain. What goes in the mill is precisely what comes out. 2. Our whole grain flour is fresh. As soon as the wheat kernel is ground the nutrients start to deteriorate. This is why we always use our flour fresh within 48 hours of milling so we can get the nutritional value, the flavor, and the quality we want in our bread. 3. Our bread making process is long. We don’t rush it. 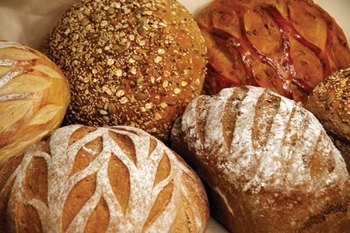 Many commercial types of bread are made using short cuts so large amounts of bread can be produced quickly. We like the elaborately long traditional methods of bread making because it naturally develops an exquisite flavor and texture with time instead of relying on the use of additives. In fact, we like this traditional process so much we actually start baking bread in the wee hours of the morning to allow enough time for the yeast to do its work, allow the bread to rise, hand knead it, and rise again before baking so the bread can be ready to be served hot and fresh in the morning. 4. Our bread is fresh. We sell bread hot out of the oven. 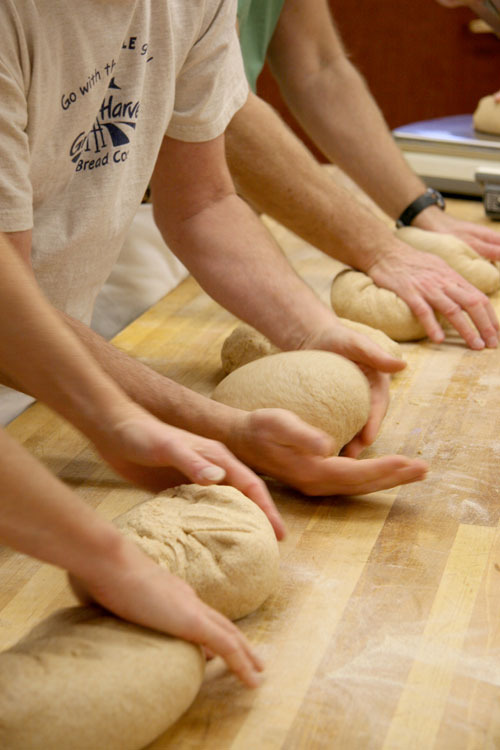 We love fresh bread and want you to experience the delicate flavors and aromas that it produces too! 5. Our bread keeps without the use of artificial preservatives or additives. We rely on the natural preservative quality of our bread making process—not on chemicals or additives to make our bread last. It can stay fresh on your counter for up to 10 days. 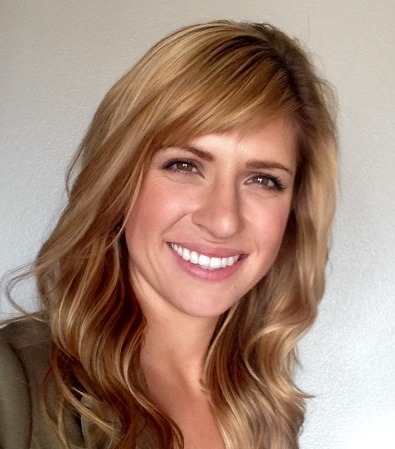 Want to learn more about the benefits of whole grains?